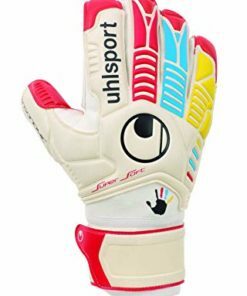 First of all Uhlsport is a German sporting goods company that specializes in goalkeeper product. 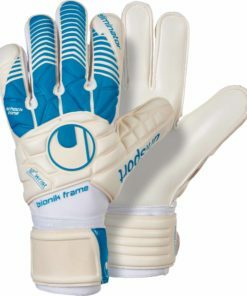 They certainly specialize in goalkeeper gloves. 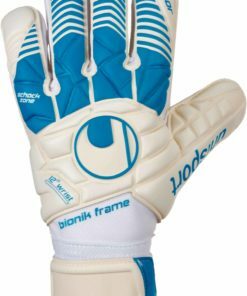 So you know you’re getting top of the line quality. 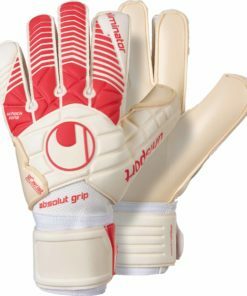 Finally find free shipping on all orders over $50 now at SOCCERMASTER.COM! 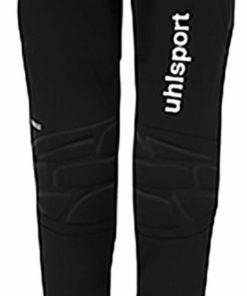 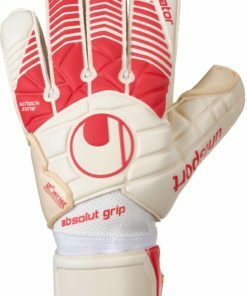 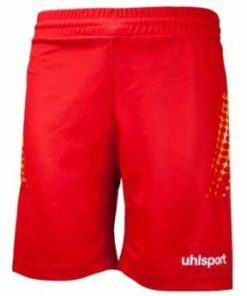 Check out our collection of Uhlsport Soccer Gear below.